High quality and top Lightroom presets are a successful key when it comes to economizing time devoted to professional photo retouching. 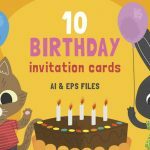 We are ready to present to you 3 sets of 30 professional Lightroom presets for free – Wedding, Portrait and Landscape. These Lightroom presets are designed by photo editing team FixThePhoto. 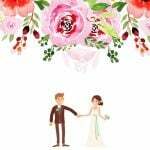 These LR settings will make all wedding photos look gorgeous no matter whether it is a portrait, group or couple photography. 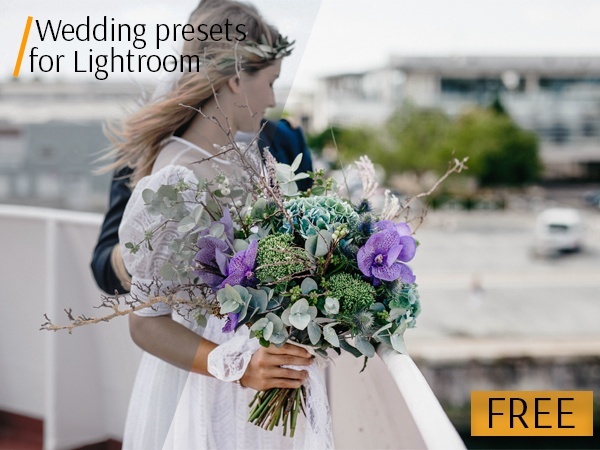 After downloading, you will get 10 free Lightroom presets for wedding photography. Depending on your photography style, you can add a cozy vibe by raising shadows, clarity and highlights. 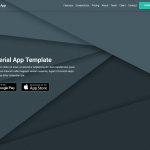 You can apply matte, vintage, and film effects. The wedding LR presets may change a white photo balance making it warmer or add a special soft light to underline the real tenderness of wedding photography. No matter what Lightroom preset you select, all of them work well with RAW and JPEG formats. They can be installed to all Adobe Lightroom program versions. The next LR plugins have been specially designed for retouching varied types of modern portrait photography and professional color correction. Lightroom presets for portraits underline the unique emotional state of a captured model by a range of various Lightroom settings. They may add a soft balance by diminishing highlights and increasing shadows or turn a photo into black and white by 100% lowering of vibrance and saturation. 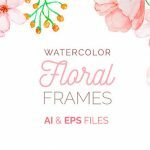 Especially popular are Lightroom film presets that make every photo as if it was taken from your favorite film, and vintage plugins that make modern photography antique. In case you want something special, you may choose professional Lightroom presets that provide Matte effect. This way your pictures will look as if they have been printed on matte paper. Special attention is given to photo contrast. You will be able to choose whether to change it for softer or darker variant. 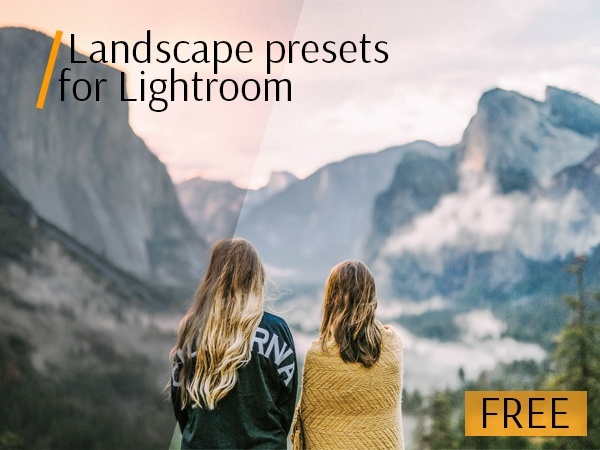 This collection of Lightroom presets for professional photographers offers free landscape Lightroom filters. They are highly recommended to apply to photography taken outdoors. The main attention is focused on various contrast changings like light, medium or hard variants. HDR photo effect can be easily applied to pictures. The main component for successful landscape retouching is making colors brighter as well as raising the levels of shadows and highlights. For this you are offered to try saturation and dark cold green LR plugins. You can download HDR Medium, Saturation, Dark Cold Green, HDR for Dark LR presets free. 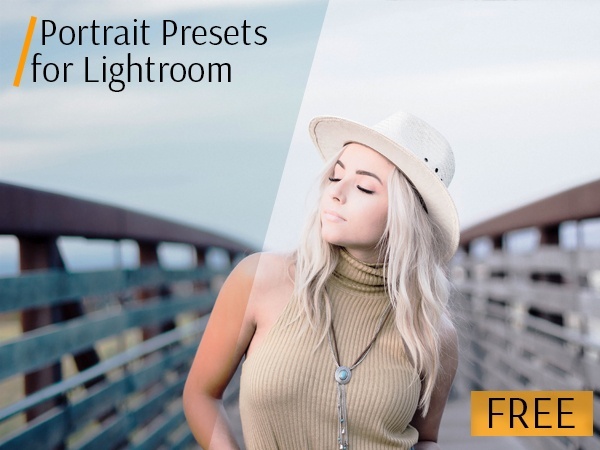 You can also find the full collection of 200 free Lightroom presets on FixThePhoto. These presets are absolutely stunning. They really make those colors pop; thank you!